HomeBlogWhy Your Business Needs CRM? 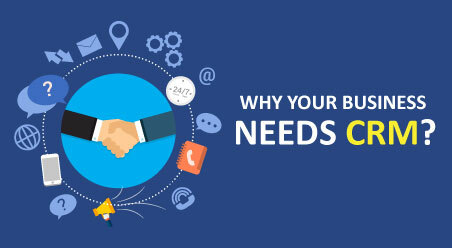 Why Your Business Needs CRM? In the modern times, we operate within a global economy that buys, sells, and communicates in countless ways. Happy customers speak aloud to the world about whatever that is good about your products and services…and so do the unhappy ones. CRM or Customer Relationship Management is the process of tracking and analyzing all the communications and interactions you have with your customers and prospects, which is why salespeople need CRM. Typically, sales managers and senior sales representatives appreciate this customer relationship platform, as they are mostly aware when your business needs CRM, whereby they can centrally store all sales data, and present them in an easy to follow format. The benefits of CRM technology allow its users to monitor processes, staff performance and hence optimize selling. However, what about your average bottom-line sales staffs? 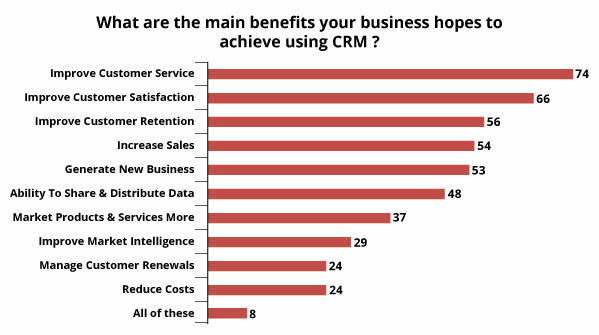 Do they understand how you can grow business with CRM? More often than not, your sales staffs who are fighting the sales-war from their trenches are never all that happy-go-lucky about adopting Customer Relationship Management system in the beginning. Since sales reps often see CRM as just another tool, which involves more work, and is just another way for the management to keep track of their work. So initially the extra time that they have to spend on feeding-in data into the CRM system, adds to their irritation, which makes them apparently assume that the CRM platform is keeping them away from their main task- selling. However, this article is not about finding out why sales teams primarily do not find the goodness in CRM- rather this blog is about why you need CRM since it is an established fact that CRM technology actually improves the lives of the salespeople, in the long run, fetching more ROI for your businesses. Is CRM a great sales tool underestimated? Even though the benefits of using CRM technology to the organization may not be immediately recognizable, but it is indeed a game changer when implemented and adopted in the right way. As it is shown in the chart below, the percentile of salespeople who disliked using CRM is 87 percent in 2013, those who felt that CRM was adopted by the management for policing on their activities. Although in a report published by Tech News World in 2012, revealed that more than half of the businesses are expected to improve their revenue in the North American demography by using CRM. More to say, statistics of a study done by Innoppl Technologies points out that 2014 also saw an 87% increase in the use of mobile CRM, whereby 65% sales reps who used CRM achieved their targets, compared to a staggering 78% who did not achieve their sales quote and were non-users of CRM. CRM helps salespeople to centrally store their contacts, activities, sales opportunities and scheduled plans in one place. 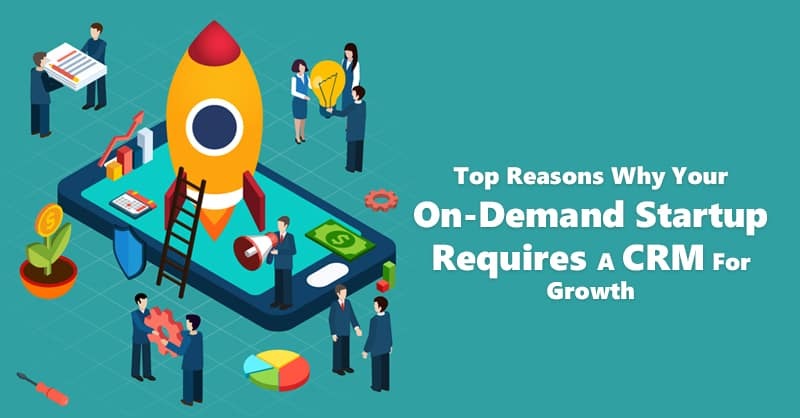 Moreover, by adopting CRM technology sales reps can also get uninterrupted access to the company’s database from remote locations on multiple devices. It is a system, which assures you that your data will never get lost. When your business needs CRM, this platform helps salespeople to prioritize their tasks and optimize their daily schedules to make sure that none of your key prospects (leads) and customers are ignored and are contacted on time. In other words, CRM allows sales reps to utilize more of their productive working hours with the customers that result in more closed deals and a stronger customer base. Adopting a CRM platform helps the sales department to easily prepare their weekly, monthly or quarterly reports for the management. 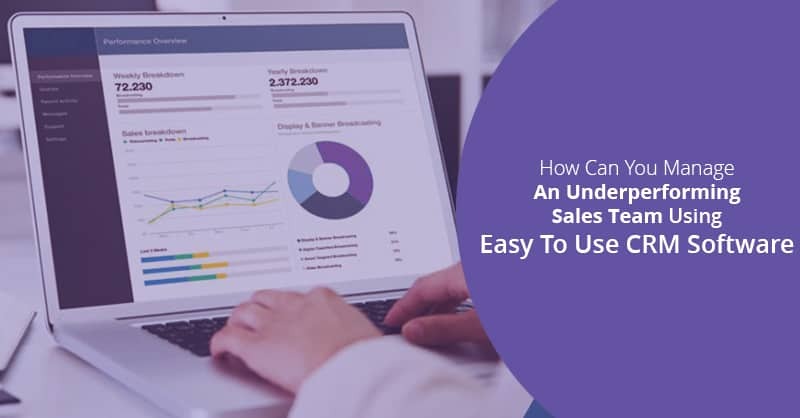 This process of creating reports is transparent and automated while using a CRM and so it just takes a minimal number of clicks to inform others about how many sales are currently in progress. CRM technology aids sales reps and managers to segment data and focuses on valuable opportunities via criteria based selections. This reduces the efforts of cutting and pasting data from several documents or surfing through a plethora of disorganized lists of customer-related databases. Customer Relationship Management system offers sharing of document templates, calendars, and email integration, which helps in uniting all team members and keeping everyone updated about the latest information about any customer or prospects. 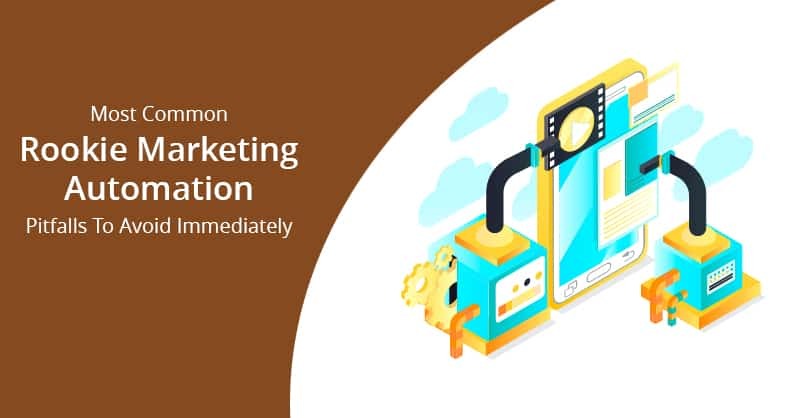 Moreover, the ability to share selling patterns and processes allows the sales team to see which sales and marketing strategies are working best for any organization, which also increases communication between the management and the sales team. By tracking all the communications with the customers, CRM helps the sales team to understand exactly when any customer needs to be contacted. This can be for contract renewals, product replacement, or an up-sell to a new product or service. 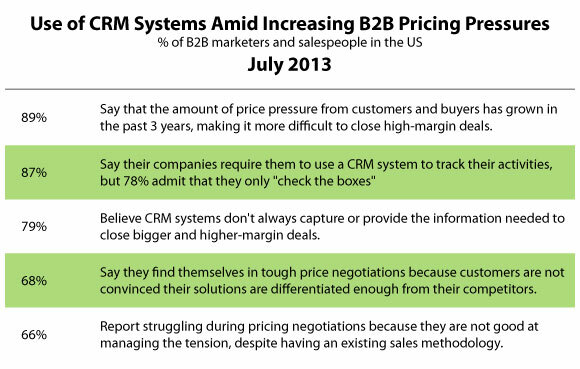 Hence, another reason for why salespeople need CRM is that it phenomenally increases the chances of closing a sale. 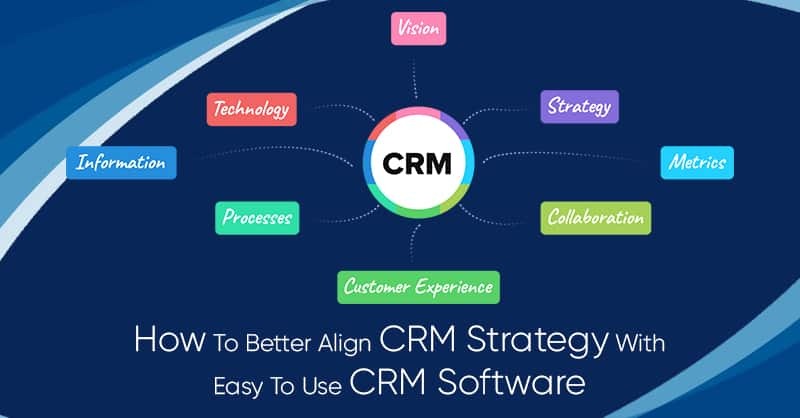 CRM is technology that helps in streamlining the entire sales cycle, which results in closing sales deals in your pipeline and help others within the sales team to reach their targets quickly by sharing documents, templates, and other necessary sales backups. Since preparing quotes and order processing is automated in CRM, sales teams are able to reduce the cost of production and increase sales revenue, which is another example of how you can grow business with CRM. 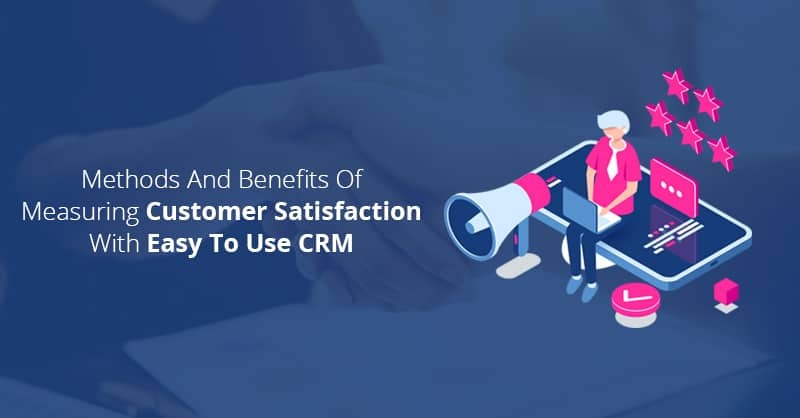 Since all the customer-related data are stored within the CRM platform, implementing CRM helps the salespeople to analyze their customer’s needs and also anticipate their problems- all at the right time. This helps in increasing customer satisfaction towards your product and company, thereby ensuring loyalty, as well as higher ROI and profit margins for your organization. By adopting CRM technology in sales and marketing, it releases the sales reps from several admin tasks, which needs repetitive actions that take a lot of time but yields very little profitability. For example, CRM stores product and price details, trigger necessary reminders for sales related activities; guide the sales reps through their sales pipelines and others. This is a paradox. Although implementing a CRM is not cheap, but adopting CRM helps to save money. For example in respect to sales CRM reduces the errors in order and quotes, which otherwise could have increased your expenditures for the effort and costs needed for correction of these errors. However these above-mentioned improvements may justify why you need CRM, but it does not come without any effort, understanding, and determination from the sales team members, people who need to understand that updating the CRM is central to their and the company’s success. Therefore, sales team should embrace the idea of registering all their activities in the CRM, which will help them to reach their sales goals. 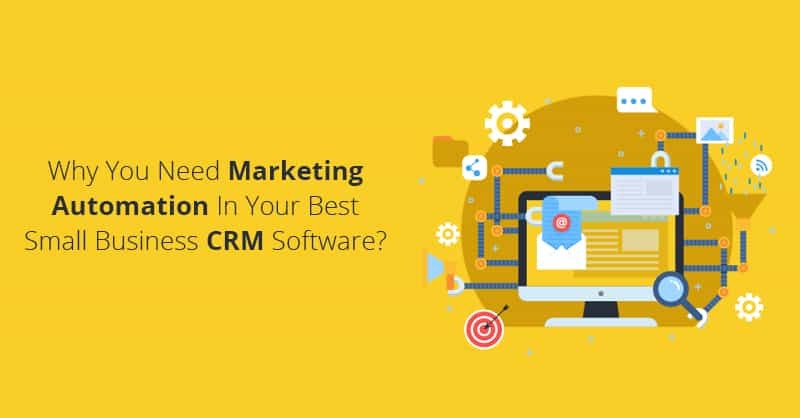 If you have liked this article and you want to share your experience about the problems you faced while implemented CRM in your company, write to us in the comments below.